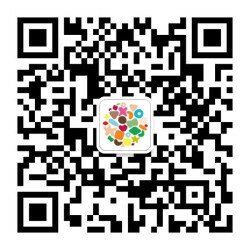 BresicWhitney is an Australian lifestyle property group founded in 2003. The company is now a multi-office brand connecting people and property within Sydney’s widespread inner-city basin. Their ambition is to bring honour back into the real estate industry by building trust with buyers and, at the same time, adding value to property sellers. 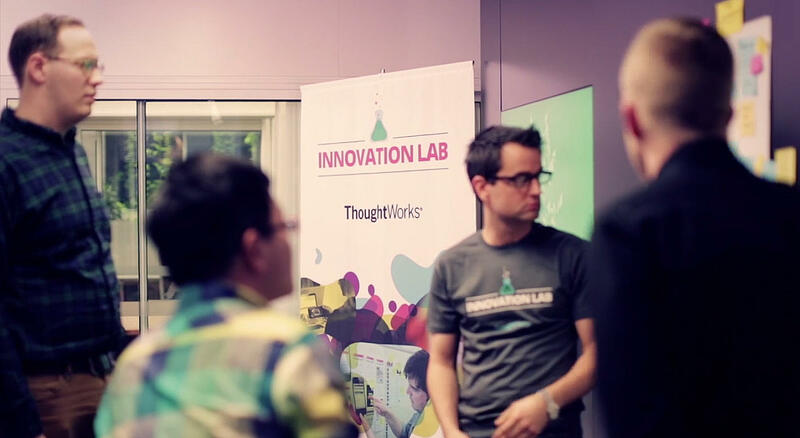 Together with ThoughtWorks they chose to run a time boxed innovation lab, a process that allows validating ideas quickly with real customers rather than making a big upfront investment. Using real-time observations and interviews, the team quickly uncovered that property seekers needed better ‘price transparency of auctions’ and availability of ‘strata reports’ to simplify the buying decision process. A working prototype was delivered after only three days of development. The HTML5 mobile web app allows property seekers to access their desired reports on any smartphone while inspecting a property, giving buyers as much information as possible to expedite the decision making process. In real time, the agent can see which reports were accessed, when and where. The app creates a prioritised list that helps agents focus on warm property seekers so they can better help them find the right home that meets their needs. The new product is already demonstrating results. Property seekers are empowered to make quicker decisions which has a positive impact on BW’s sales cycle (down from several days to 24 hours). This allows BW to bring property seekers, sellers, and agents together in a way that creates a meaningful experience.